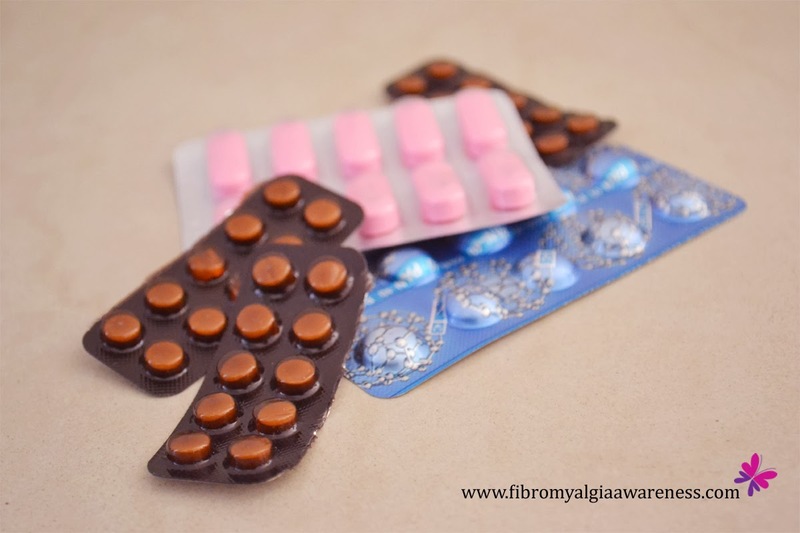 Fibromyalgia Awareness | Information, Tips, Support, Patient Stories: Planning to reduce medication? 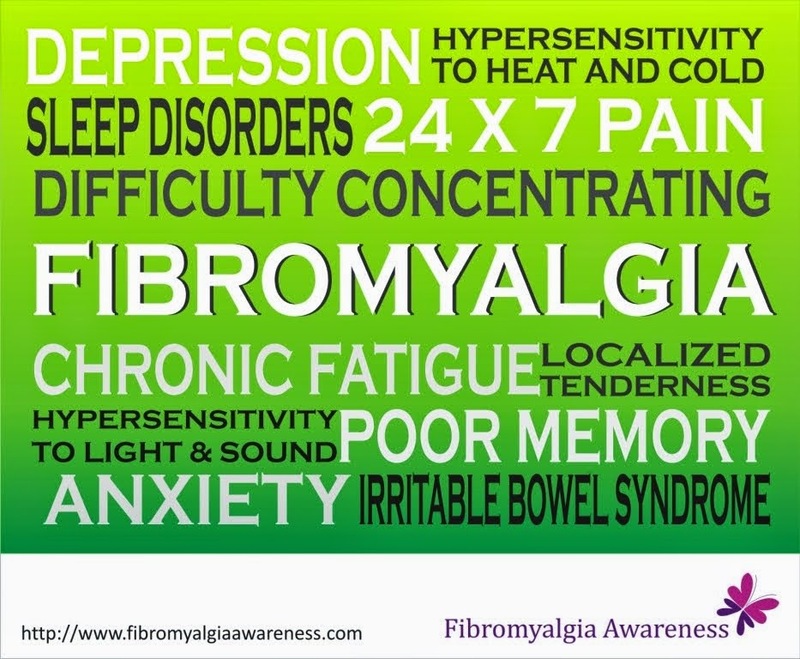 There's no doubt that the medication for fibromyalgia is pretty strong. But there comes a point in your life when you don't just wish to but have to go off medication for few months or years. Take for example planning pregnancy. One needs to stop all medication a few months before even planning. But when even the umpteen tablets are unable to help you sufficiently with the pain and other symptoms, how do you even think of stopping them entirely! Well, here's how to go about it. First and foremost, you need to understand and help your partner understand that once you go without medication, the symptoms might worsen at the start. So you should be mentally prepared and stay positive. At the same time, you should promise yourself to eat healthy, exercise a bit, avoid over exertion and stay away from stress. Only when you are willing to deal with this together should you proceed to the next step. The next step is to discuss it with your doctor and take his opinion. He will then reduce your medication gradually over a period of some months. REMEMBER: You need to be honest with your doctor and DO NOT reduce or stop medicines at your own will. You really do not want to go to square one and spoil everything. It is also essential that you discuss this with your family and friends as they will need to ensure that you stay stress-free. Their support is necessary. But in case you are surrounded by those who do not believe in you, you should not worry but focus your energy towards a determination to stay happy and look forward to a brighter tomorrow. Well, I have started reducing my medication in consultation with my rheumatologist from yesterday. It will hopefully take four to six months to hopefully reach the zero tablets stage. I will keep you posted on how it is working out for me. And if you are in a similar situation, do join me here and let's walk together learning from each other. Please share your tips and experiences here. Please keep posting even a smallest piece of info as its hard to ask Doctor for all small small problems.